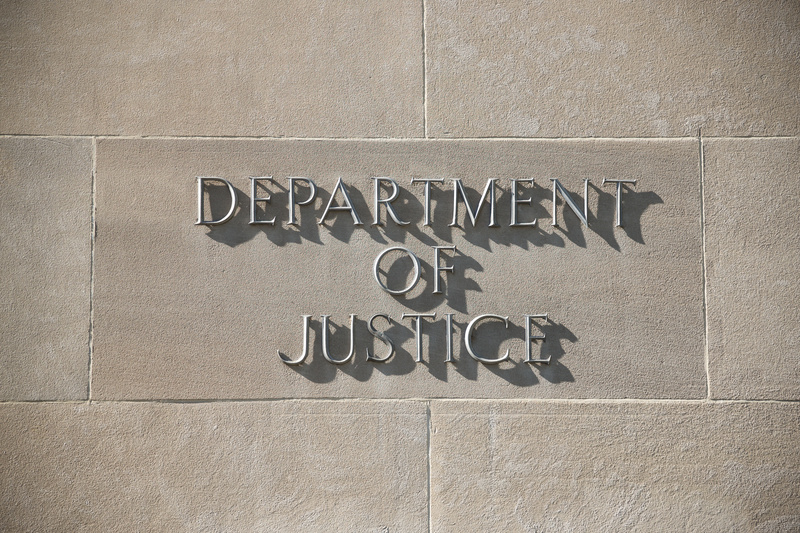 Last November, Attorney General Sessions announced that the Department of Justice would no longer issue guidance that did not comply with relevant requirements, nor would it enforce any such guidance DOJ had previously issued. Associate Attorney General Rachel Brand has now instructed all United States Attorneys and heads of DOJ’s litigating divisions that, from this point forward, DOJ will not use affirmative civil litigation to enforce the similarly non-compliant guidance documents of the agencies they represent. Here is the press release announcing the new policy.